Conarium is a chilling Lovecraftian game, which follows a gripping story involving four scientists and their endeavor to challenge what we normally consider to be the ‘absolute’ limits of nature. Inspired by H.P. Lovecraft’s novella "At the Mountains of Madness", but largely set after the original story. 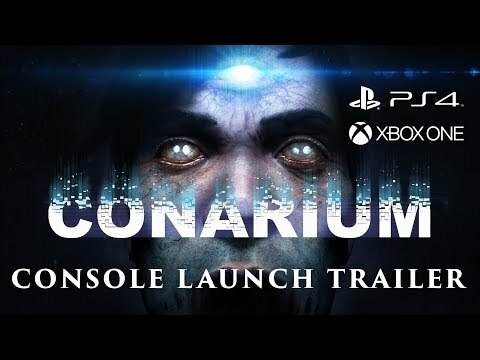 Conarium was released on Mac 438d ago in the US and the UK.